In the US, consumers usually assume that the water coming out of our taps has been thoroughly tested and is safe to drink. But residents in more than 30 communities around the country have found out that’s not the case. 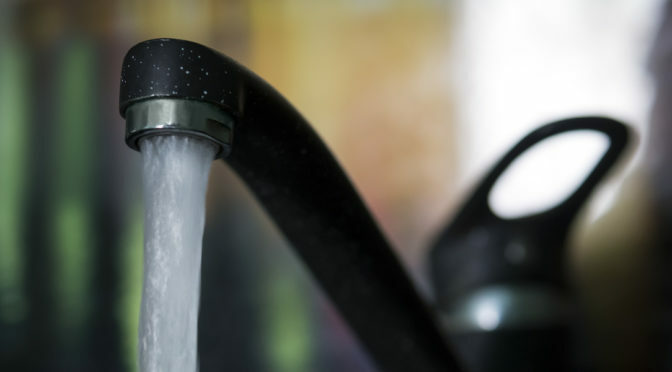 In states including Colorado, Michigan, Pennsylvania, New York, and North Carolina, local water systems have been contaminated with toxic chemicals called PFAS, which stands for perfluoroalkyl and polyfluoroalkyl substances. HENDERSON – The City of Henderson and the Franklin County Public Utilities Department on Tuesday were ordering customers to boil their water before drinking it or using it to cook or make ice. The county agency gets its water from Henderson, and that system has low pressure because of problems with pumps at the Kerr Lake Regional Water Plant, the city said in a statement posted on its website. The problem began on Monday, officials said. Is CFPUA Drinking Water Tainted? The StarNews has broken a story about a potentially-cancer-causing chemical in southeastern North Carolina’s drinking water supply. According to a piece published by Vaughan Hagerty at starnewsonline.com, a chemical replacement for a key ingredient in Teflon linked to cancer and a host of other ailments has been found in the drinking water system of the Cape Fear Public Utility Authority.